This both is about a month late but better late then never! I wanted to share with you the makeup I wore on my birthday dinner last month. I decided to mix it up and try a different combo of colors than I usually do. Here's the look! I used my Sedona Lace 120 Palette (2nd edition). 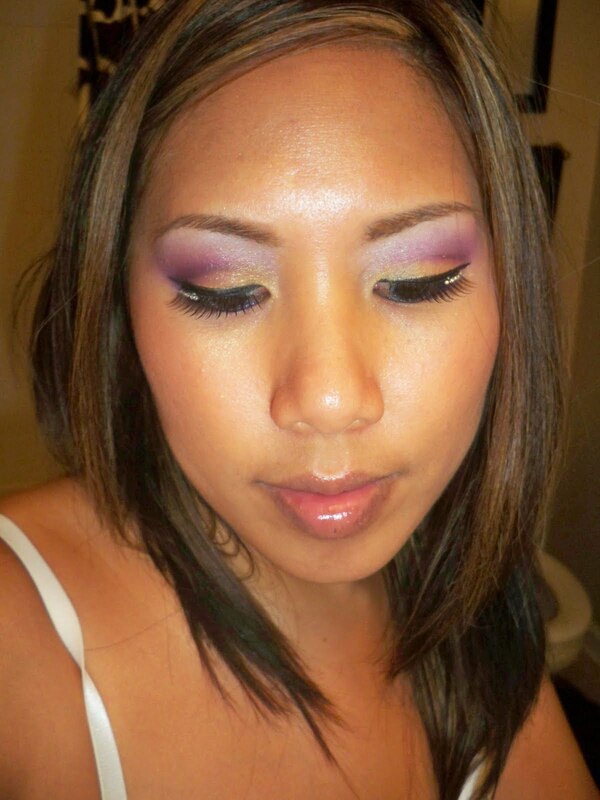 I wanted something bright and fun...but I still kept it light by avoiding adding smokey, darker colors. To be honest, I was really in a rush. 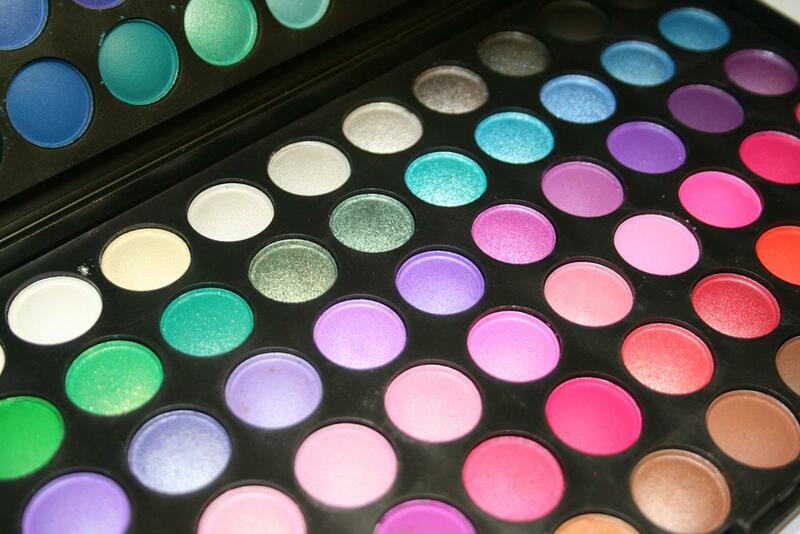 It helps to have a big palette with a lot of colors to make the makeup process go a lot quicker. I went with golds and yellows (the oranges apparently didn't really show up) because I was wearing a bright, floral dress and I wanted color on my eyes as well. I also found a chance to finally wear my rhinestone lashes. There is no more perfect occasion than your birthday! After I ran home after work to quickly throw on some makeup, I headed to my nail appointment which I scheduled right before dinner. Needless to say, I was running late, lol. However, the ladies at the nail shop loved the rhinestones on the lashes! They were much blingy-er in person. You can pick up this palette at www.SedonaLace.com and use code renren for $4.00. Till next time, Ciao bellas! FTC Disclosure: Palette was previously reviewed. I want this palette now!!!! hi renren! the rhinestone lashes with your shade of choice is so classy! oh i am so getting this to review!!! I absolutely love that palette - i have the 1st edition. Absolutely Gorgeous! Happy belated Birthday! I hope you had a blast!